In the seventh grade I bought the same lunch each day, two hot dogs, Cheddar cheese sticks and several spoonfuls of mustard. I don't know what brand the mustard was, but it was bright yellow and it probably came in gallon jars. I spread it on the hot dogs of course, but I also used it as a dip with the cheese sticks. This was a culinary delight. The following year I went to a different school and the hot dogs and mustard went away. 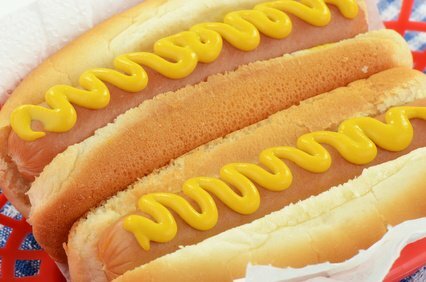 Today I rarely eat hot dogs except at sports events and movie theaters, but the glory of mustard is almost missing there. Instead of being able to ladle out lots of mustard onto my hot dogs, now I have to open the tiny little condiment packets of mustard and relish. It must take me five minutes to dress a hot dog. Tear and squeeze, tear and squeeze. I apply the mustard in little tiny smears and open another packet. Tear and squeeze. A teaspoon of prepared mustard has less than 20 calories, no sugar, no fat, and 55mg of sodium. After all those packets I probably end up with two teaspoons worth of mustard. On the bright side, I might use 40 calories opening up the packets. A win-win situation, perhaps. I like the film Sudden Impact, of the Dirty Hairy series. Clint Eastwood as Dirty Harry explains to a fellow police detective what makes him sick to his stomach, "It's watching you stuff your face with those hot dogs. Nobody... I mean NOBODY puts ketchup on a hot dog." Actually, Harry was wrong. 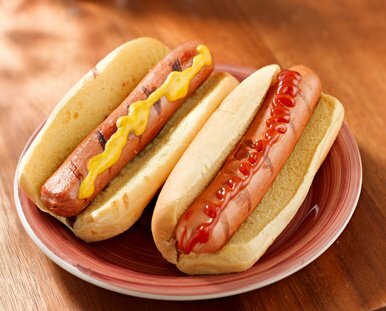 86% of adults like mustard on their hot dogs, while the favorite hot dog condiment of children is ketchup. There is more to mustard than just hot dogs, however. Mustard is a Superfood. 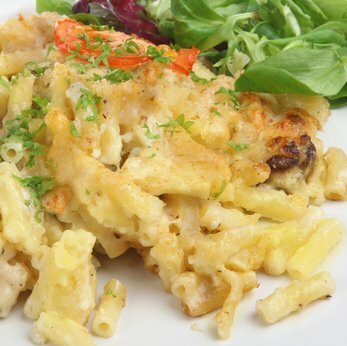 Mustard livens up the taste of meat and fish as well as casseroles and vegetarian dishes. In history, some mustard makers have been promoted to lofty positions like Mustard Maker to the Pope and Mustard Maker to the Queen. I don't know what these people did to their mustards, but lately I've enjoyed mustard from the dollar stores . . . Mustard Merchants to the Economically Challenged. Mustard is a member of the Brassica family and the genus produces what is generally known as cruciferous vegetables: cabbage, cauliflower, broccoli, Brussels sprouts, horseradish, kale, and the mustard plant. The leafy greens of the mustard plant are excellent boiled. The seeds are ground and mixed with water, salt, lemon juice, or other liquids like wine and other flavorings. Like horseradish, mustard can be very pungent and bring tears to your eyes and sniffles to your nose. In other words a little can go a long way. 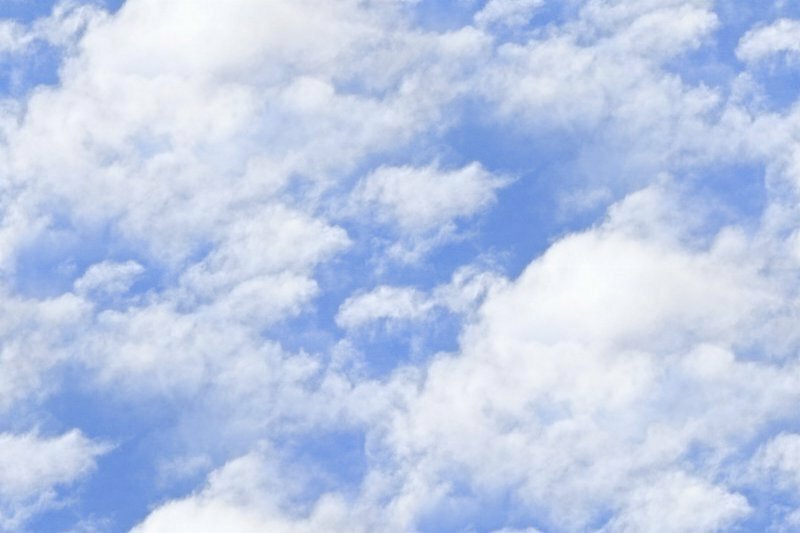 You can use a spoonful of mustard to spark up a casserole of mac and cheese, steamed broccoli, ramen, or a pot of baked beans. 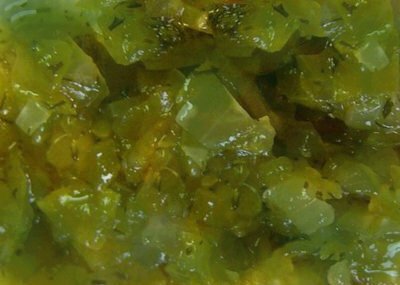 Mustard is great in a mixture to top a classic meatloaf or a prime rib. 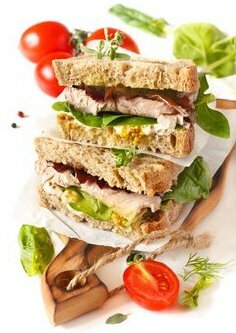 I think mustard really shines, however with sandwiches. For the most health benefits I recommend starting with whole grain rolls or buns or bread. I prefer whole grain toast like that made from Roman Meal. By adding spinach, sliced cucumbers, pickled beets, and pickles you can add crunch and texture as well as taste. There are wide varieties of prepared mustards you can spread on your bread from stone ground to honey mustard or Grey Poupon. We like to also give a light coating of jam for a sweet and sour combination. Apple butter and Grey Poupon are fantastic together. The Linus Pauling Institute Healthy Youth Program at Oregon State University has a great recipe for Pumpkin Mac 'n' Cheese featuring whole wheat pasta, whole wheat breadcrumbs, and dry mustard. You don't have to wait for National Mustard Day (the first Saturday of August) to enjoy mustard. Use it in your hummus, serve it with sauerkraut, open up a can of sardines in mustard sauce, or sit back, relax and watch Dirty Harry on television. 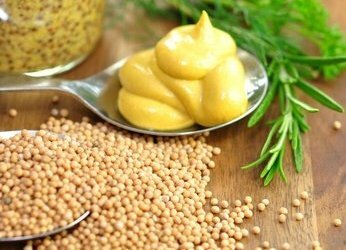 Mustard Nutrition Cruciferous Vegetable, mustard nutrition article, national mustard day, mustard health benifits, Healthy Aging Healthy Living Article.